.biz, the acronym of "business", representing commerce, is a powerful competitor to .com. In the situation in which .com resources become increasingly exhausted, .biz still has plenty of options available, so it is an ideal company website domain option. 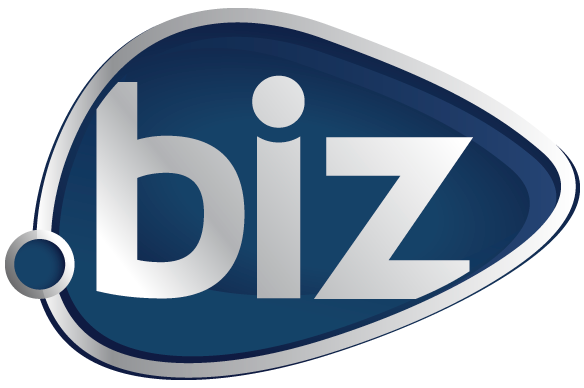 With a .biz domain, you can increase your site popularity. There is no one more commercial than .biz, because it is really built for business. With a .biz domain, you can effectively develop your business brand and find an accurate business position for your website. Also, it can help you to expend your business. .biz is the first security shield, which can protect your website from hacking. Starting using real-time regristration activation can save your time to begin the business journey. .biz now has obtained the record quality from Minitry of Industry and Information Technology of the People's Republic of China (MIIT), so you can fell free to create websites with .biz domains in China. 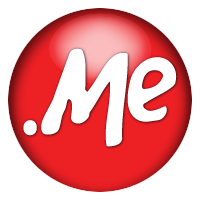 Enterprises, Organizations, and individuals all can register .biz domains.